Who have sponsored us for $2000!!! Who have sponsored us for $500!! 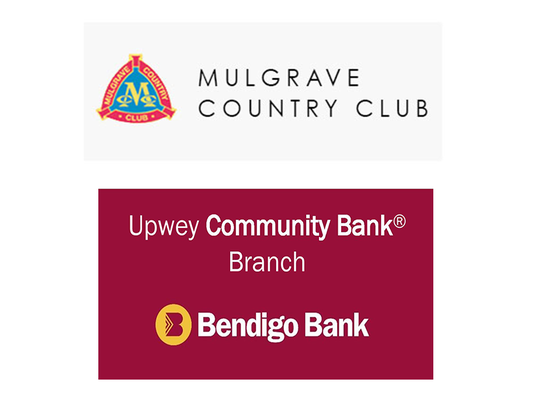 These generous sponsorships mean so much to our club and the funds will be used to keep the club 'shooting goals'.